How am I going to keep from going crazy with these kids running around this summer? I don’t worry too much about what I’m going to do with my kids all summer. I lean toward being more of a 70s kind of mom most of the time. Go outside! Climb trees! Swim! Sweat! Watch old movies! Mainly, we spend a lot of time at the pool, the lake, and as much time as possible watching our local baseball farm teams knock ’em out of the park. I don’t tend to be a planner when it comes to summer, and I don’t like to have a lot of things on our agenda. I don’t even like to be a part of a formal Bible study over the summer! Really, I just like to relax as much as possible and let God bring us the right ways to serve when they come up. That said, I do worry about keeping my sanity over the summer. My boys tend to get bored easily, lean toward the whiney side, and are firmly in the “love/hate” stage of their relationship where they can’t stand each other, but would also defend each other to the death. Our homeschool days tend to be very organized, though fluid, and I’ve found over time that my boys thrive on a schedule. 1. Look for ways to expend energy. I mentioned before that we spend a lot of time at the pool. Have you ever watched how hard your kiddos work under the water to stay afloat? My boys are gloriously happy at the pool. In fact, on the days we don’t go I always find myself wondering why not. Bonus? When it’s time for bed, they. pass. out. They’re exhausted, and I love it. Beautiful. If you can’t go to the pool, figure out some other way to get rid of all that energy. Worn out boys = a much happier mama. If there’s anything I’ve learned about motherhood, it’s this: whenever I plan something big and have great expectations for how it will turn out, the reality falls horribly short of my dream. It’s happened so many times now that I almost build failure into my plans. I don’t mean that in a bad way, just that if you lower your expectations you can sometimes be pleasantly surprised. Don’t feel like you have to live up to someone else’s vision of the perfect summer. 3. Don’t make it all about fun. Are there ways you can serve with your boys so they’re not so concentrated on what summer can do for them? There’s nothing worse than entitled kids who feel they have a right to a dreamy summer (or parents who feel it’s their responsibility to give it to them. Come on, ladies!). I’ve already said I’m not a planner, but for those of you who are, go ahead and scour Pinterest for ways to get your kids involved in your community. You might be surprised at how easy it is (think small, not big!). 4. STAY IN THE WORD OF GOD. Did you get that I think that one’s most important? I know, I know…you’re so tempted in sleep in and go to bed late, and with kids in the house all the time it can be hard to keep your groove. 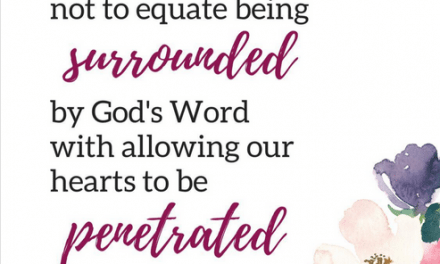 But having your kids home with you can trigger all kinds of ungodly responses, or at the very least make it harder to be the kind, gentle, godly mom you really want to be. So commit now, before “Summer Day One” even gets here, that you’re going to do whatever it takes to get your nose and your heart in the Bible every single day. I just so happen to have a little something to help! Would you consider giving God your next 40 days? 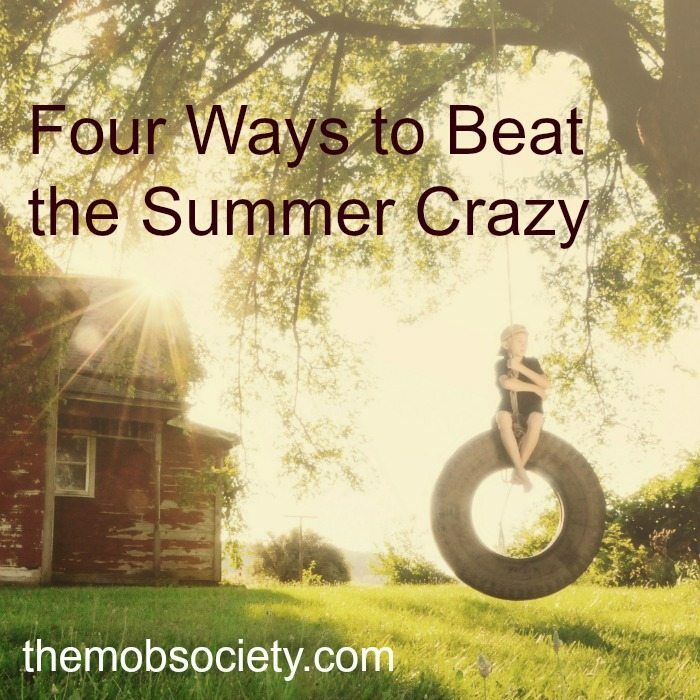 Maybe linking arms with other moms who find the summer days a bit wearying, and want to take a proactive stance against the crazy? Why not #StartWithHope this summer, taking just a few minutes to fill your heart with truth before the day starts or as it ends. 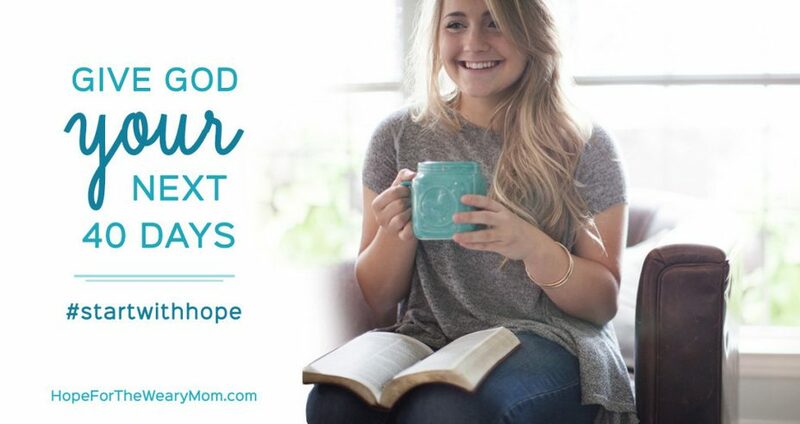 If that sounds like a little slice of heaven, join the #startwithhope study with us and walk through the next 40 days with the Hope for the Weary Mom 40-Day Devotional as your guide. #StartWithHope is absolutely free (after the cost of the book, which is ON SALE right now for just $4.99 through the end of May – ebook only). 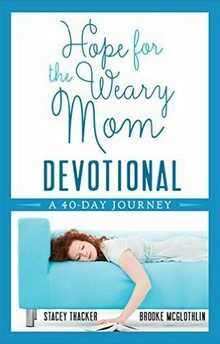 Purchase your copy of the Hope for the Weary Mom Devotional. Enter your email address here and click “subscribe.” You’ll receive an immediate welcome email giving you all the details about what to expect. We’re officially kicking off #startwithhope on May 31st (the day after Memorial Day) and going for most of the summer! Gather up your girlfriends and do this together over the summer? 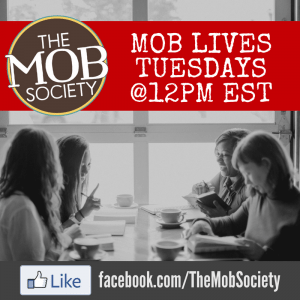 Even if you aren’t meeting together on a regular basis outside your home, you can still create a Facebook group and hold each other accountable! 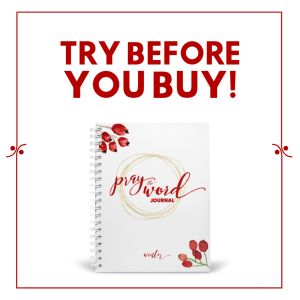 Click here to share this post with a friend and create a circle of like-minded moms around yourself. I promise the summer will be better when you’re in it with your friends! 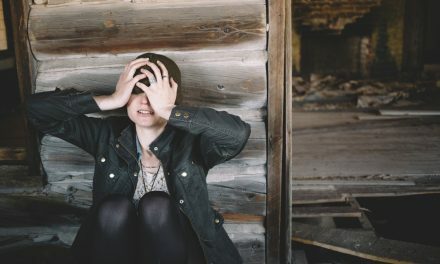 Sometimes it’s hard to hear God’s voice or believe his promises on the really, really crazy weary days. But I believe it’s possible. Take the challenge?